How do I sign-up for your newsletter? I signed up for the newsletter and didn’t receive the 15% discount, what should I do? I no longer want to receive your emails. How do I unsubscribe from your newsletter? To sign-up for our newsletter, simply scroll to the bottom of any page on our website and input your email address in the designated field titled: "SIGN UP FOR OUR NEWSLETTER" and click "SUBSCRIBE". Once that is done, go to your mailbox and confirm your subscription by clicking on the link in the email you'll receive. Check your spam folder, as occasionally messages may get redirected there. It will be possible to unsubscribe at all times. 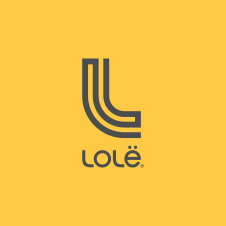 Please note that subscribing to the newsletter does not create a customer account on lolewomen.com.